1. Mix all herb and spice ingredients. 2. Rub over both sides of ribs, wrap in foil. 3. Let sit in refrigerator for a couple hours or overnight. 4. 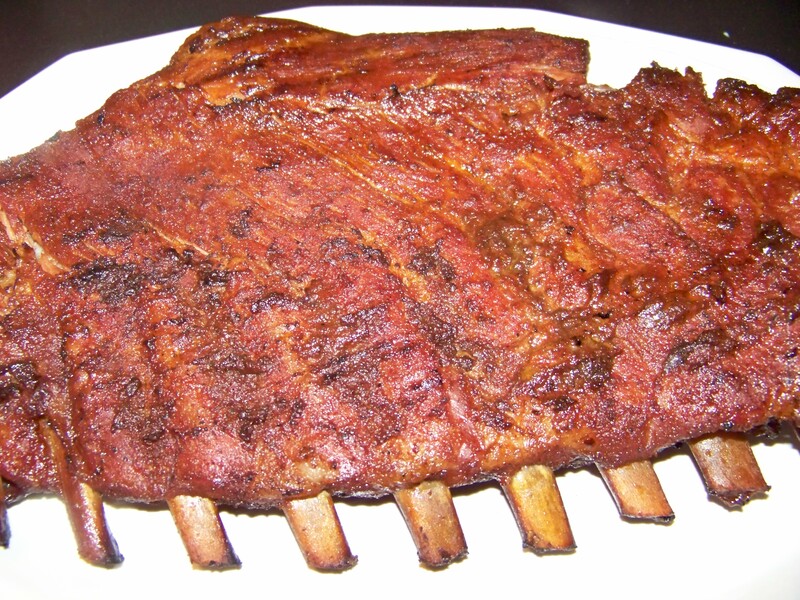 Bake according to our rib recipe online. 5. You can refrigerate until ready to BBQ or immediately. Sauce over them while turning and heating through.